Rationing: Because vital supplies were needed for the troops, ration stamp booklets were issued to American housewives. Many items including meat, sugar and fresh fruit were in short supply and could only be purchased with the appropriate ration stamp. Tires: A citizen was allowed to purchase only five tires during the entire war. By today’s standards, that sounds sufficient, but despite a 35 mph national speed limit, bumpy roads and poor quality rubber led to multiple flat tires. Doctors and public safety professionals were allowed additional tire and gasoline stamps. Gasoline was rationed to four gallons per week per adult. Folks relied on car pool, buses, bicycles or walking. Men working out of town often boarded away from home and came home only intermittently. Such shortages of food and other supplies led to black market ration books or ‘arrangements’ between friends willing to sell stamps they didn’t need. 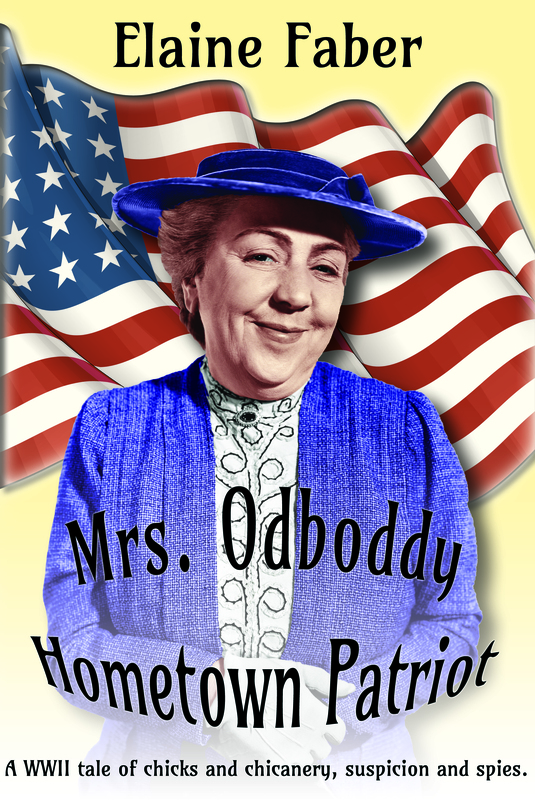 Victory Gardens: Citizens appeared unpatriotic if they didn’t plant a victory garden. Suburban front yards were soon converted to rows of cabbages, zucchinis, tomatoes and carrots. Vegetables with a high yield requiring limited growing space became the main ingredient of Meatless Monday meals. Mrs. Roosevelt planted zucchini in the White House Rose Garden. Watch Towers: Ever fearful of another Japanese air attack on the West Coast, and the limited availability of newly discovered radar technology, volunteers became the ‘early warning system’ in watch towers every several miles along the California and Oregon coastline. Train Travel: Though trains traveled all the way across the U.S.A. there was no direct line and travelers often had to change from one train to another, with hours long layovers of hours or days between connections. These events are highlighted in both of my novels. 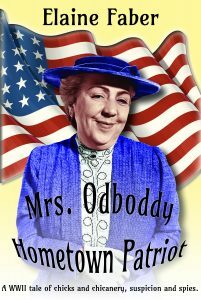 In Mrs. Odboddy Hometown Patriot, Agnes must take the blame for the destruction of a watch tower in order to prevent a 'top secret' from going public. 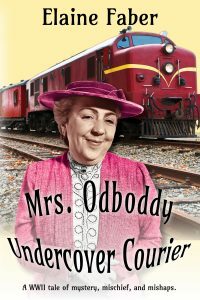 In the novel Mrs. Odboddy Undercover Courier www.http://tinyurl.com/jn5bzwb Amazon $3.99 Agnes and Katherine travel from California to Washington D.C. to accompany Mrs. Roosevelt on her Pacific Island tour. Carrying a package to the President she believes contains secret war documents, it is no surprise to encounter a man she believes is a Nazi spy. 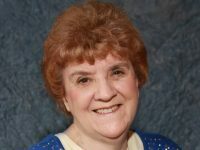 When she is witness to his ‘committing murder,’ she is sure she will be next on his hit list. 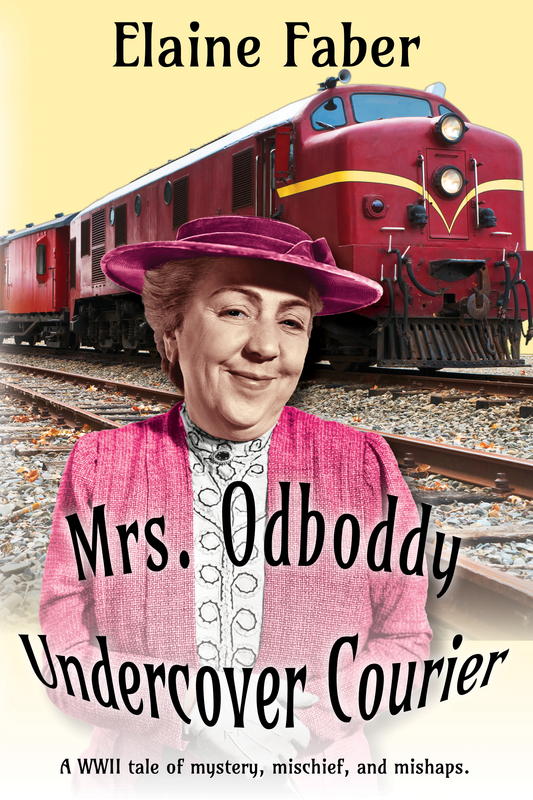 Join Mrs. Odboddy on her hysterical romp across the USA. Filled with laugh and suspense, you will enjoy a bit of history along the way. Both books were immensely interesting with humour and intrigue...loved them. Glad you enjoyed them. I'm working hard to complete another 'cat mystery adventure' with Black Cat. I'm sure Shoko and Kail are looking forward to that.